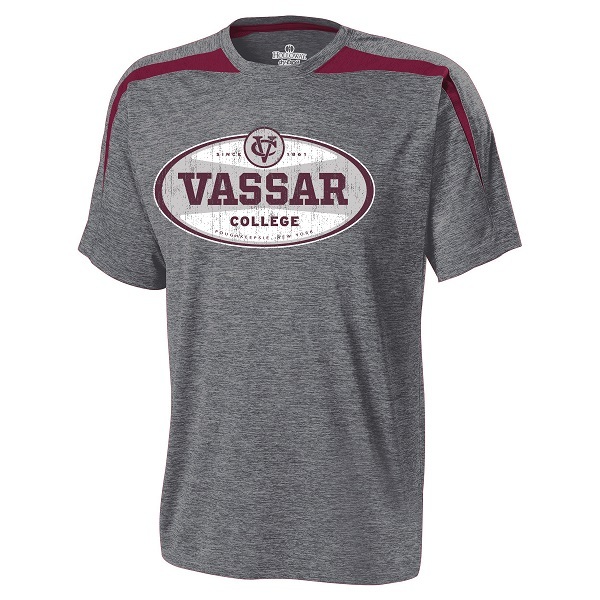 Featuring a vintage design, this tee is made from 100% polyester featuring dry-Excel moisture management. This design includes Poughkeepsie, NY in the design. Please select option for HOLLOWAY MEN'S BALLISTIC SHIRT.